At Court De Wyck Primary School we are working with staff, pupils and parents/ carers to create a school community which values the use of new technologies in enhancing learning, encouraging responsible use of ICT and following agreed policies to minimise potential e-safety risks. We use ICT as an essential tool for enhancing learning and in the embedding of e-safety across the whole school curriculum. We ensure that pupils are aware, through e-safety education, of the potential e-safety risks associated with the use of ICT and mobile technologies. All e-safety concerns are dealt with sensitively and effectively; that pupils feel able and safe to report incidents and that pupils abide by the school’s e-safety policy. 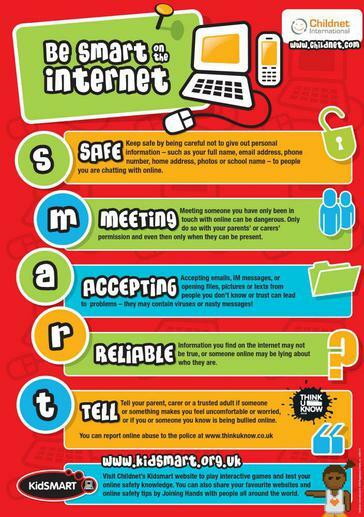 We have a set of SMART rules which the children are expected to follow at school and at home in order to stay safe online, these rules can be viewed below. We encourage these rules to be followed when using all kinds of technology such as mobile phones, games consoles, computers etc. 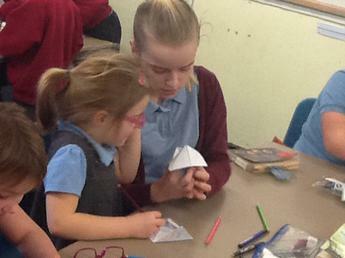 Court De Wyck E-Safety Committee is made up from children handpicked from each class in the school. 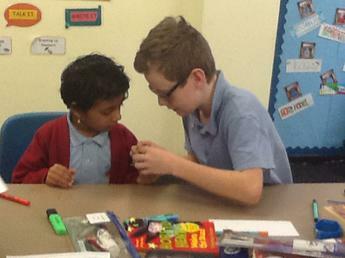 Their job is to work together to ensure that E-Safety is always at the top of the agenda at Court De Wyck. On February 7tht2017 Court De Wyck celebrated Safer Internet Day. 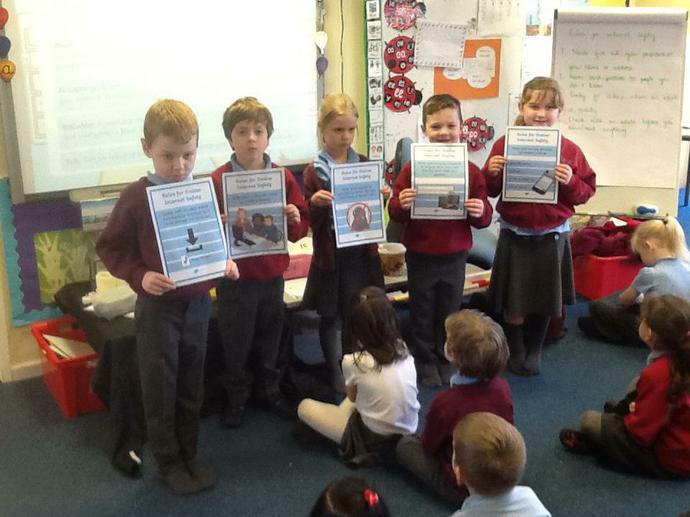 All classes participated in activities to promote the profile of E-safety within the school and to ensure that all children gained a greater understanding of how to keep safe when using the internet. 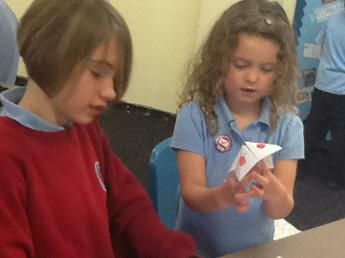 We talked about staying safe on line and how we can ensure we are always safe. We all wrote our own rules about staying safe too. We are all taking it in turns to take home our E Safety bag and puppet. 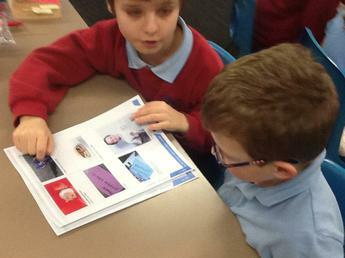 We have been taking photos and sharing with the class how we can stay safe on line as a family.